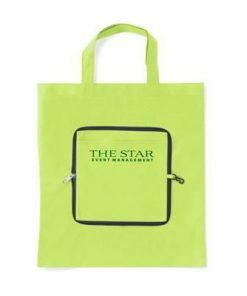 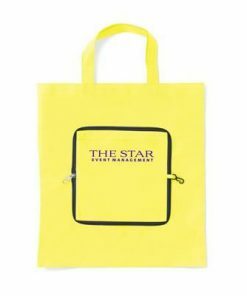 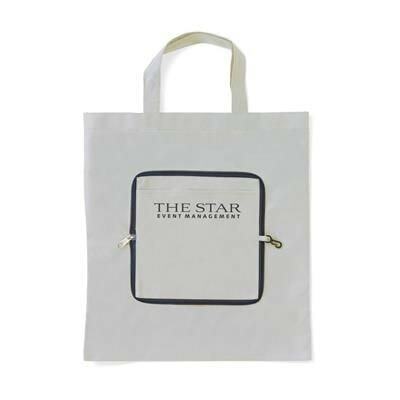 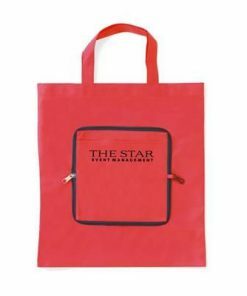 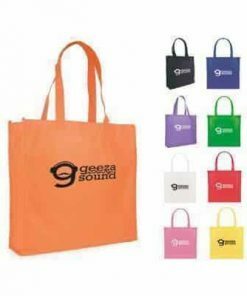 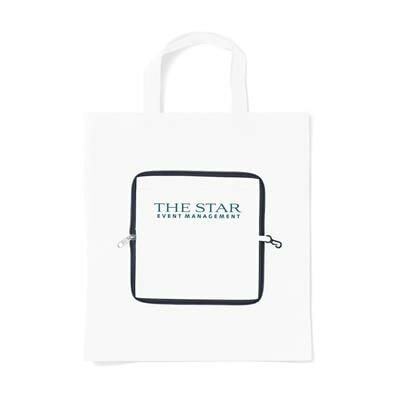 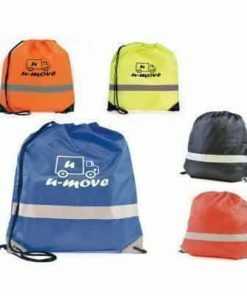 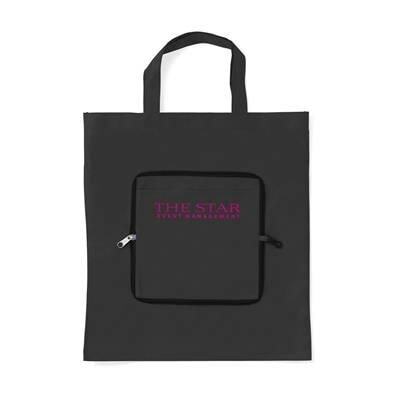 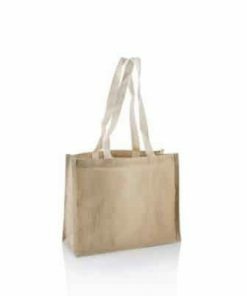 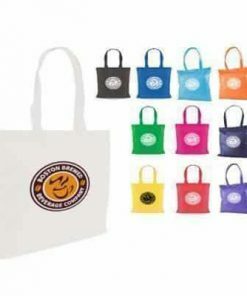 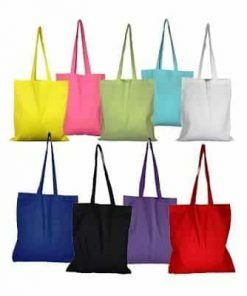 Folding, Non Woven 80g-m² Shopper Tote Bag with Compartment. 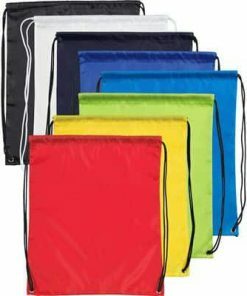 Handy Compact Pouch with Zipper & Carabiner. 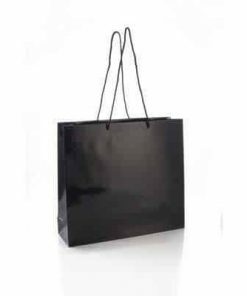 Measures Unfolded 37x40cm. 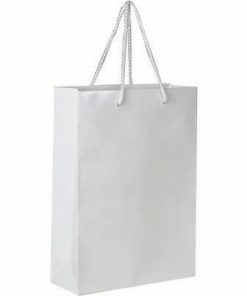 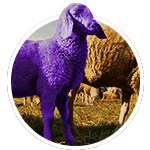 Minimum Quantity: 250.